We are Ad Society, University of Florida’s official chapter of the American Advertising Federation that contains professional student advertisers. The American Advertising Federation (AAF) was established in 1905 and works to help students jump start their careers. They have over 200 school organizations and represent around 40,000 students. Their mission is to protect and promote advertising as a whole. They host a number of advertising events like the Advertising Hall of Fame, the American Advertising Awards, the National Student Advertising Competition, and the Mosaic Center on Multiculturalism. UF’s Ad Society chapter was established decades ago. In fact, our archive is so vast, that we have photos of past members from the 70’s partying at woodsers. 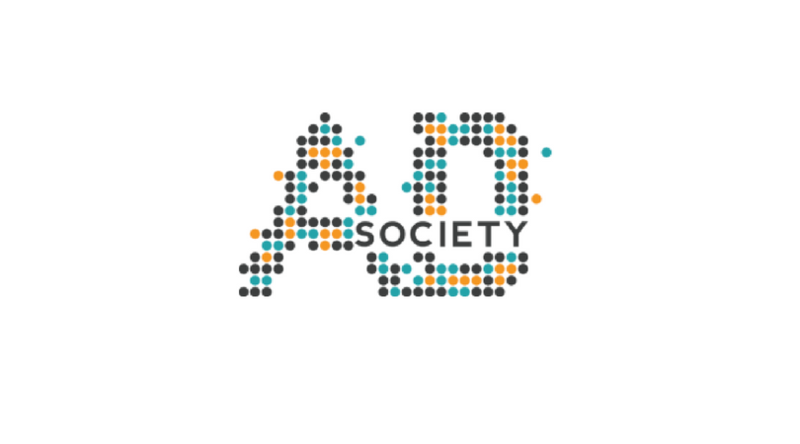 Ad Society is a group of intelligent and creative students who strive to better themselves in the world of advertising. The organization has benefited the college in a number of ways, especially the department of advertising. We are able to bring this unique experience of connecting students to the real, advertising world. With the help of the department head, Dr. Kellleher, this is accomplished by bringing in alumni and advertising professionals to speak at our Ad Society meetings. Students get an idea of life post-graduation while also personally speaking and connecting with these professionals. Along with being a professional organization and a great networking tool, we like to travel and have fun. 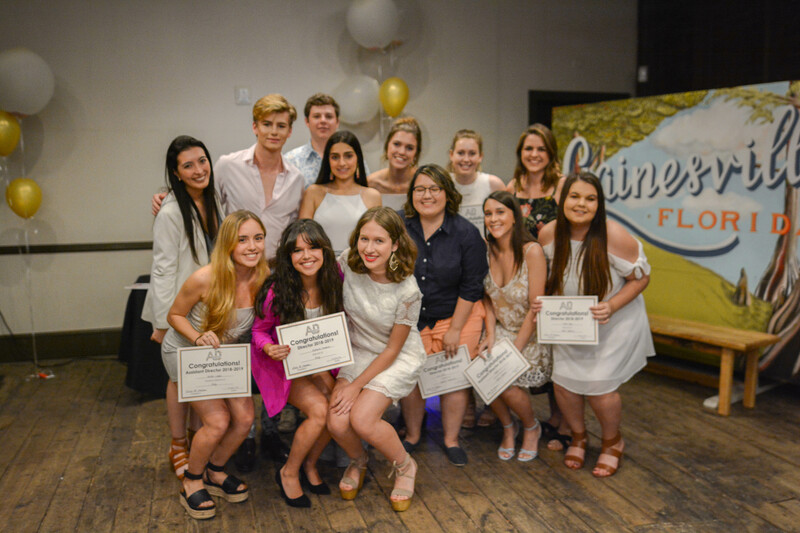 Our executive board always plan elaborate socials, trips, meetings, and more. These events have taken us to such cities as New York, Chicago, Austin, Boston, and more. In addition, we are known to bring in great speakers, such as current Chief Diversity Officer at TBWA Doug Melville, who has worked with such icons as Brittney Spears and President Barack Obama. 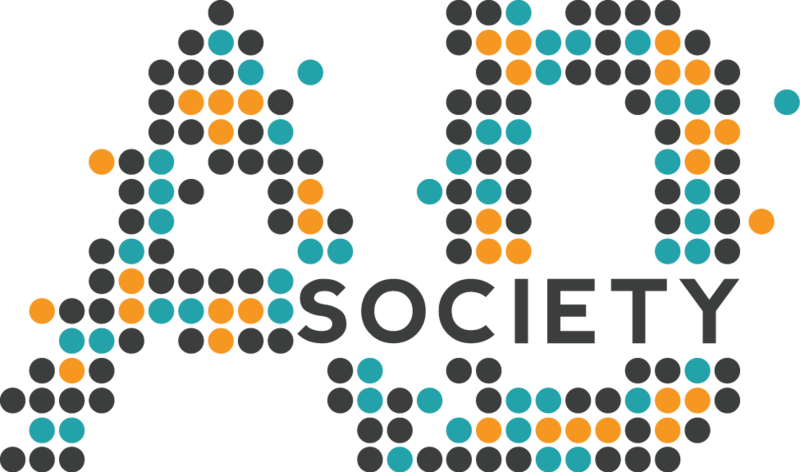 As Ad Society continues to grow and develop as an organization, so does its members. With each passing year, the strength of Ad Society continues to grow thanks to the executive board, who utilize the past to develop a roadmap to continually making the experiences for members that much better. 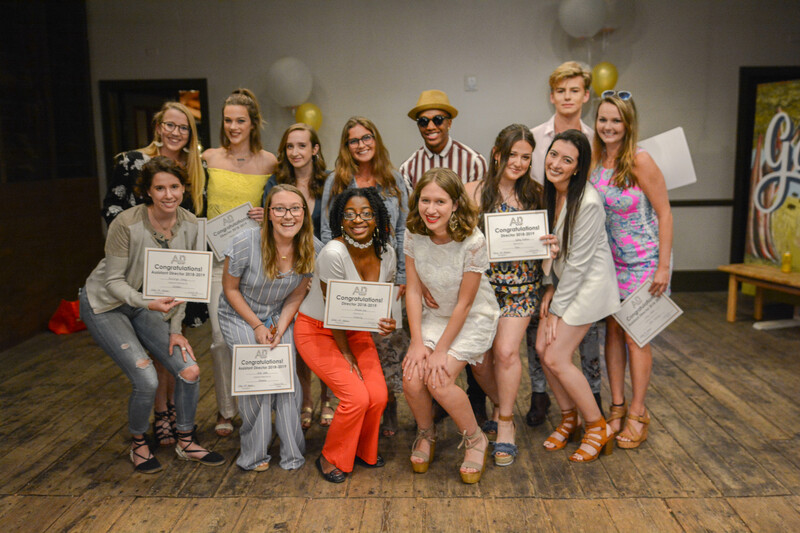 This organization provides an opportunity for boundless creativity and presents individuals the ability to be a part of a strong, like-minded cohort.